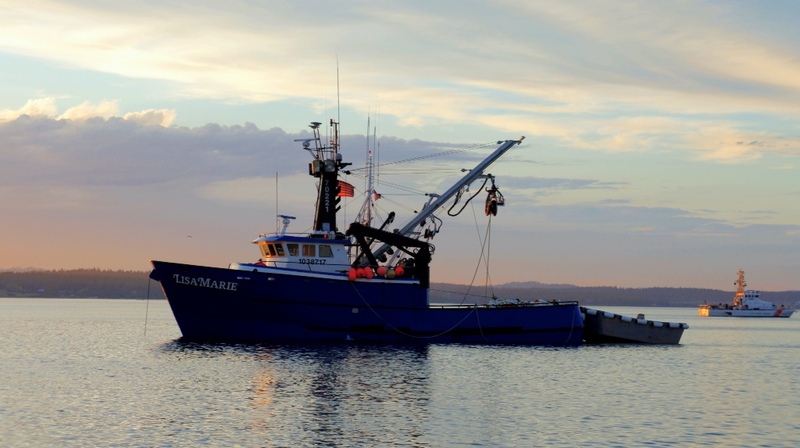 Puget Sound allows larger seiners than southeast Alaska and the Lisa Marie is one of the largest seiners around. This boat even makes the new Fred Whal boats look small. This photo was was off of San Juan island during the 2013 Puget Sound Pink salmon fishery.